Having a dental emergency? For immediate help call: (215) 945-5588. After hours call (267) 391-7559 and leave message, Dr. Abrams will return your call. Few things can ruin your day like a dental emergency. As an emergency dentist, Dr. Abrams of Levittown Family Dental Associates understands this, which is why he offers urgent care dental services to patients in Lower Bucks County. 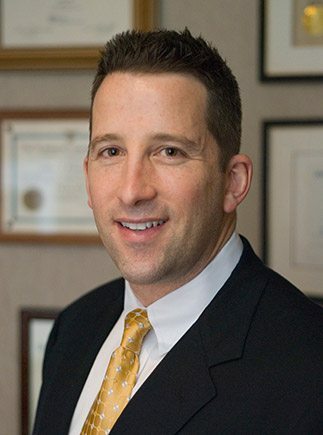 Whether you live in Croydon, Bensalem, Bristol, Yardley, Langhorne or anywhere in between (as well as New Jersey), Dr. Abrams proudly serves as one of the area’s top emergency dentists and provides you with the help you need when you need it most. Chipped Tooth? Toothache? Need a tooth pulled or a root canal? When you are in pain we understand a minute can feel like an hour. Levittown Family Dental Associates provides prompt emergency dental appointments to get you the help you need as fast as possible. Because of this, Dr. Abrams takes urgent-care dental patients during normal business hours and after hours as needed. Insurance or No Insurance, We Can Help. Levittown Family Dental Associates accepts insurance from most providers and offers convenient paying methods so that you won’t need to worry about how you’ll pay for treatment. Click here to see the list of accepted Insurance policies and financing options. No Insurance, no problem, we offer affordable care. Still concerned about costs? Though it is difficult to diagnose exact dental needs without seeing the patient, Levittown Family Dental Associates can provide you with our standard fees for the most common emergency dental treatments such as a cavity filling, tooth extraction or root canals. Simply call our office and we’ll provide an estimate for standard procedures. Whether you’re looking for standard dental work, seeking an emergency dentist, or hoping to forge a long-term relationship with your family dental team, look no further than Dr. Abrams and his staff at Levittown Family Dental Associates. So give us a call – your smile will thank you.